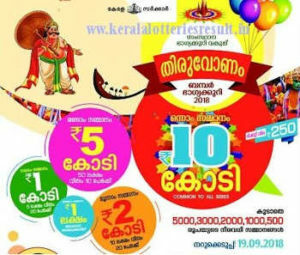 Pooja Bumper Lottery is one of the popular bumper lottery conducted by Kerala Government lotteries department. Kerala State Pooja Bumper Lottery 2016 ticket sales has been started on October, 2016. POOJA BUMPER BR 52 Lottery Result of Kerala state lotteries draw held on 23-11-2016 (23rd November 2016, Wednesday ). The prize structure of pooja Bumper 2016 Lottery has published. 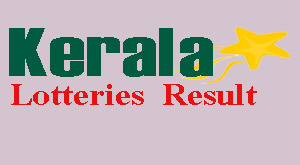 The Kerala lottery draw of pooja Bumper 2016 (BR 52) will be held on 23-11-2016 and the Pooja Bumper BR-52 result will be declared on November 11, 2016. BR 52 Pooja Bumper tickets will be available on eight series.